In his first State of the State address since being re-elected, Gov. Sam Brownback said Thursday night that his efforts to fight poverty and reform Medicaid have been a success and outlined a controversial second-term agenda. Brownback, a Republican who defeated Democrat Paul Davis in November, acknowledged that the state has a budget problem. But he pointed to indicators like the state’s unemployment rate — 10th lowest in the country — as evidence that his sweeping income tax cuts are working. “Personal income is rising, we are addressing the causes of poverty and welfare rolls have been cut in half,” Brownback said. Brownback’s next priorities, as articulated to a House chamber packed with legislators and onlookers, include changing the way the Kansas Supreme Court justices are selected, shifting local elections to the fall and changing the school finance formula. A cadre of red-shirted teachers who oppose previous education changes that Brownback approved lined the hallway to the chamber before the speech. The governor said he will unveil a plan Friday to close the state’s budget deficit but offered no details. 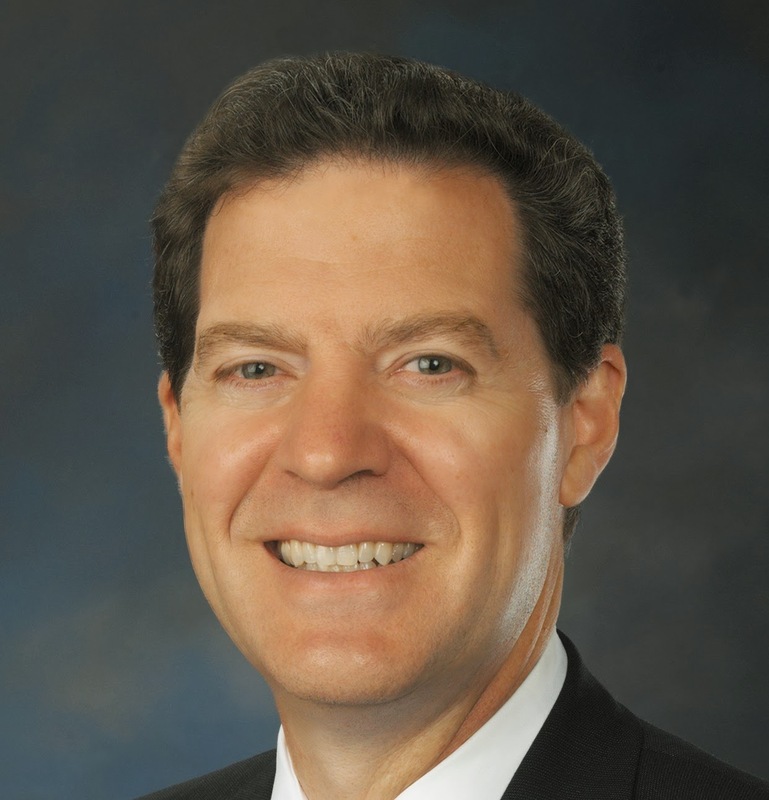 Brownback called his welfare-to-work programs a “great success,” pointing to a 50 percent decline in those receiving funds through the Temporary Assistance for Needy Families program. He honored Valerie Cahill, a mother who moved off assistance after getting work and was in the gallery Thursday with her son Cortez. Brownback said his second term will include more work and work training requirements for “able-bodied welfare recipients” to continue receiving benefits. Child welfare advocates have said that poverty in the state remains the same or worse than when Brownback took over and that the administration cut the number of those receiving cash assistance mainly by making it more difficult to obtain benefits. Brownback also touted KanCare, his administration’s plan that moved the state’s Medicaid recipients to managed care administered by three private insurance companies. The Medicaid waiver waiting lists were reduced, in part, by dropping from the rolls Kansans with disabilities who failed to respond to a state agency’s requests that they update their information. By the end of his second term, Brownback said, the state will have a 50-year water plan. The governor’s vision of a Kansas “on the rise” was challenged by Senate Minority Leader Anthony Hensley, who said that the “state of the state is bad” in the Democrats’ rebuttal. Hensley pointed to the state’s projected $700 million budget deficit, credit rating downgrades and lagging job growth compared to the rest of the nation as evidence that the income tax changes were a mistake. “Yet, throughout this past year, Sam Brownback claimed that our state is doing fine, or as he put it, ‘The sun is shining in Kansas,’” Hensley said. He accused Brownback of misleading the public by painting an overly rosy picture of his policies, both during Thursday’s speech and during the recent campaign.